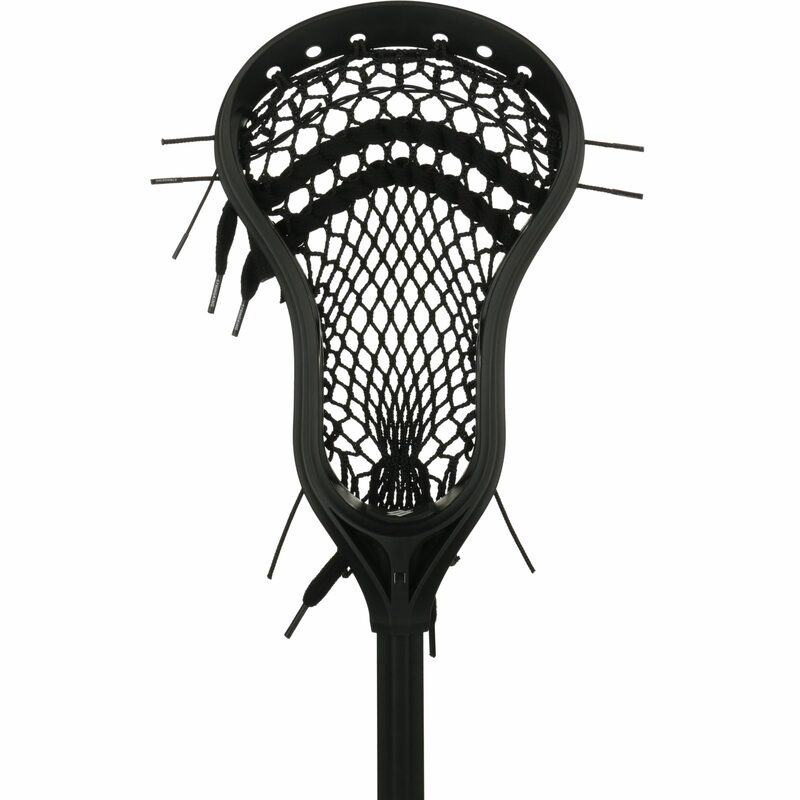 One of the more overwelhming parts when starting out in lacrosse is which stick to buy?! There are plenty of options out there for sticks. You can get a low quaility entry level stick from $30 all the way up to the top of the line sticks upwards of $250+. Below are a couple of sticks we recommend for our players. We also have a team page on the String Kings website that offers our families a 20% discount. If you would like to recieve the team discount please email HillgroveYouthLacrosse@gmail.com and request and invitation to the StringKings team store. You can also find these sticks at Dicks. If you look around you will definitely find less expensive sticks in the $30-50 range, but I will warn you that they are most likely poor quality and lots of times do not throw and catch very well and it effects the players ability to play correctly. Then you’ll end up having to replace the mesh and strings which alone will cost about $30 and then you have to pay someone about $20 to restring it so it ends up costing you more to get a lower quality stick restrung in the end. It happens every year. Save yourself the time, money and aggravation and start your son out with a good quality stick.